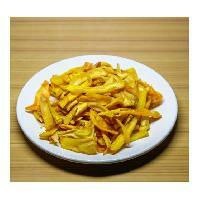 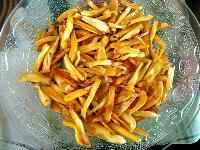 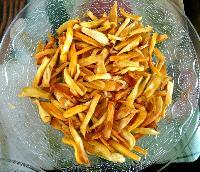 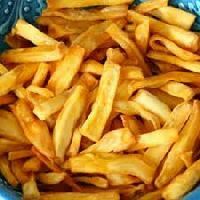 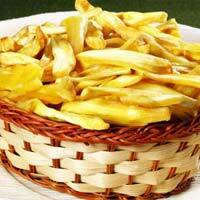 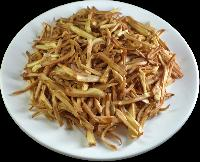 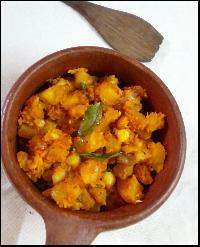 We are offering freshly prepared jackfruit chips fried in coconut oil. 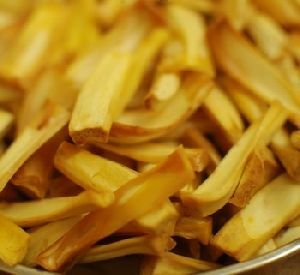 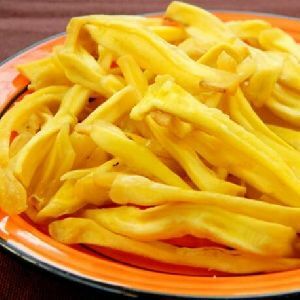 Jackfruit Chips are much loved crispy snack among the food lovers, which has unique variations for different mood & flavors. 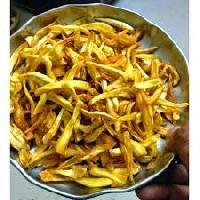 These snacks follow wide varieties of recipes and ingredients can be combined and flavored based on particular taste. 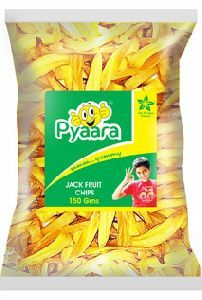 This scrumptious snack is an enjoyment and truly great addition to the other food items. 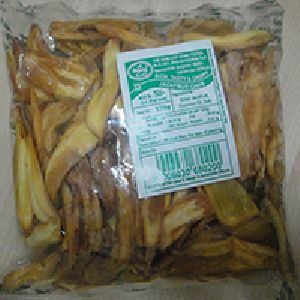 Our Crispy Jackfruit Chips are Majorly Served as a Snacks Item. 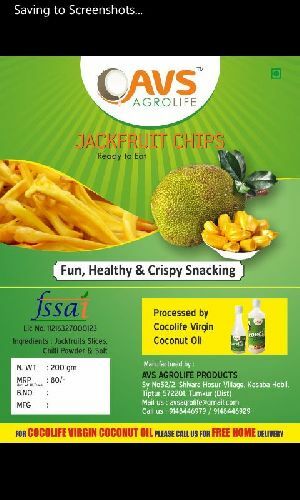 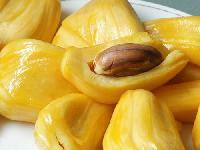 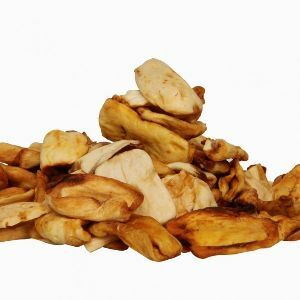 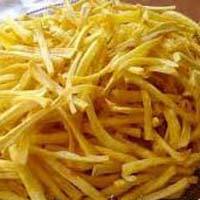 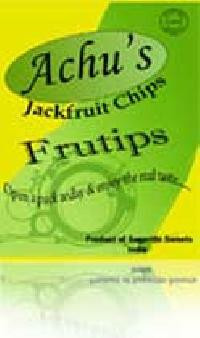 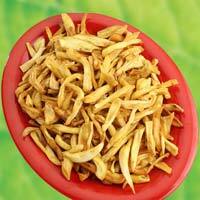 Our Jackfruit Chips are Highly Nutritious. 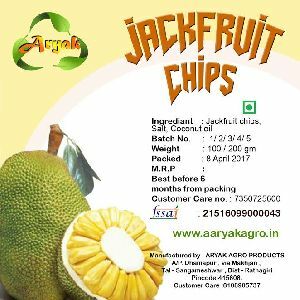 These Jackfruit Chips are Available with Us in Sweet and Sour Flavour of Jack Fruit. 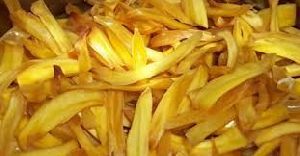 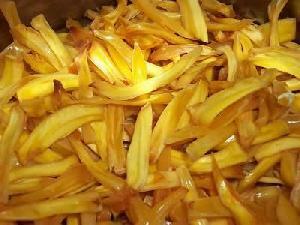 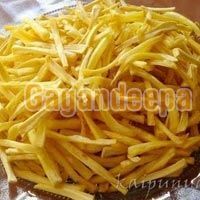 Product Code: SHP 0122 Bar Code: Long cut raw jackfruit pieces fried in oil, this is a seasonal product available during the summer season when jackfruit is found in plenty. 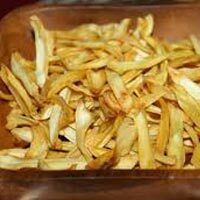 Crispy and with a clearly distinguishable taste, this snack is like no other in comparison.